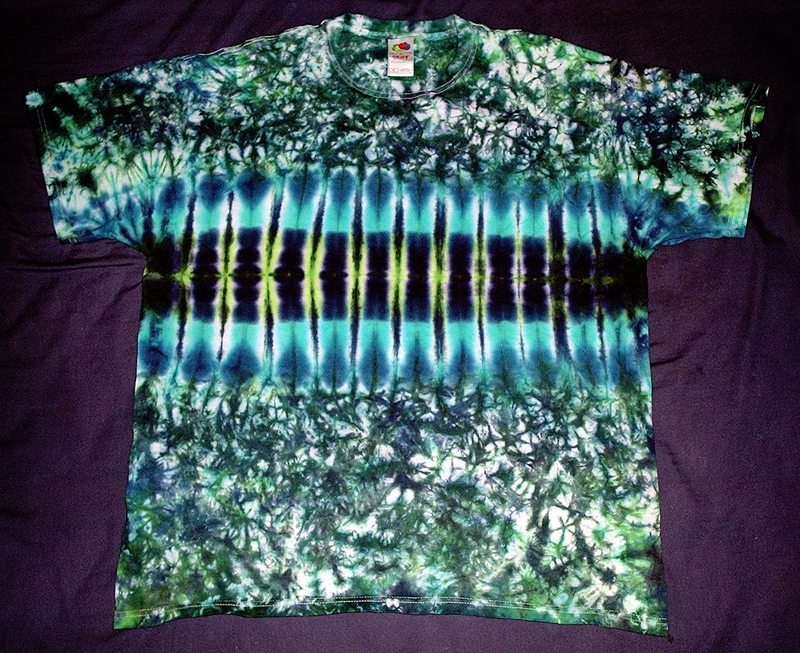 Dyemasters Tie-Dye is 100% handmade-to-order. Please allow 2-3 weeks for your tie dye order to arrive. Thanks! Click on an image below to place an order, check pricing on sizes, or to see a full-size image. FREE SHIRT SPECIAL Buy 3 get 1 Free! 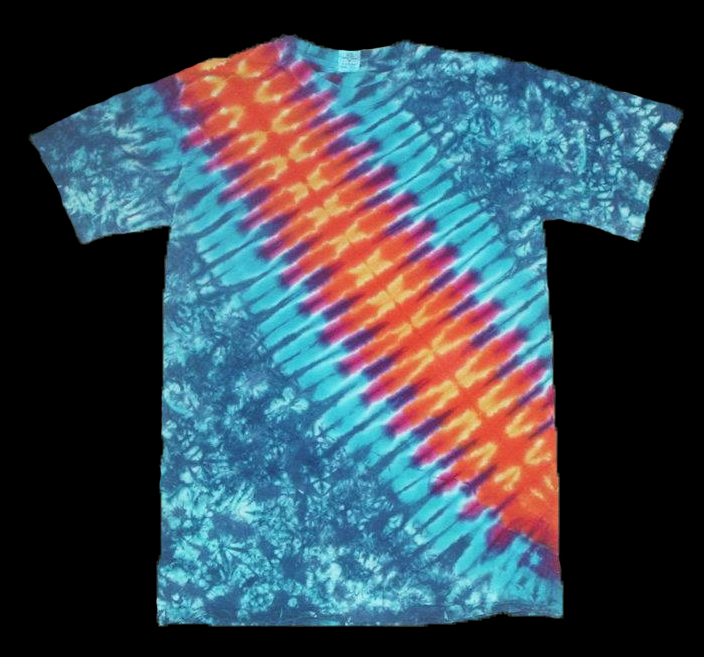 If you buy 3 Tie Dye T-Shirts, you will get a Fourth T-Shirt Free (of equal or lesser value). After you complete your order and get your sales confirmation email, use the contact us form indicate which T-Shirt you want sent FREE with your order when it is complete.